Grant County (pop. 70,061) is west of Blackford County. It’s one of 14 Grant counties and one Grant Parish in the U.S. This Grant County was named for Captains Samuel and Moses Grant – Kentuckians who died fighting Indians in 1789. Most of the others were named for him. 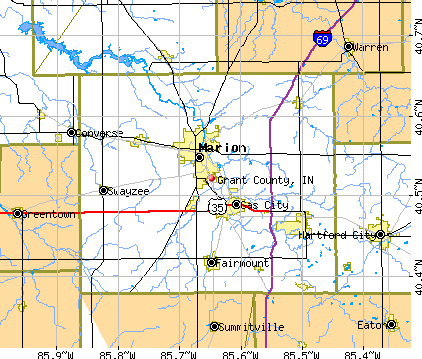 The county seat of Grant County is the city of Marion (pop. 29,948). The courthouse in Marion dates from 1882. 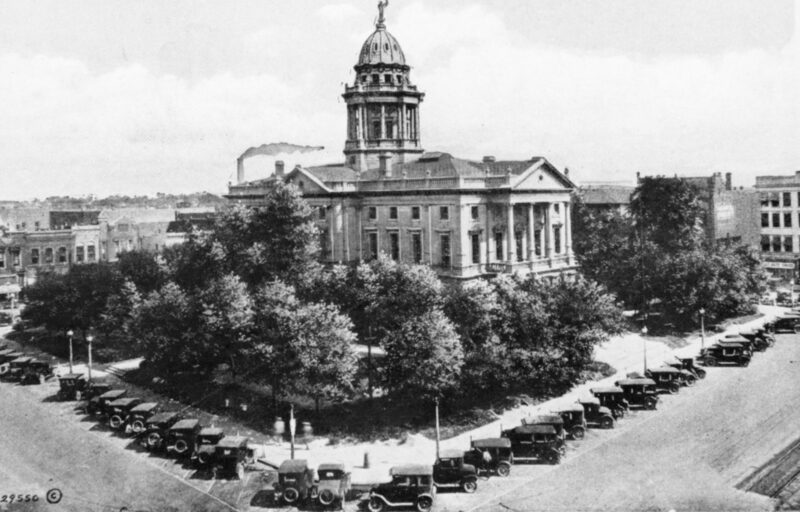 Its dome was removed in 1943. 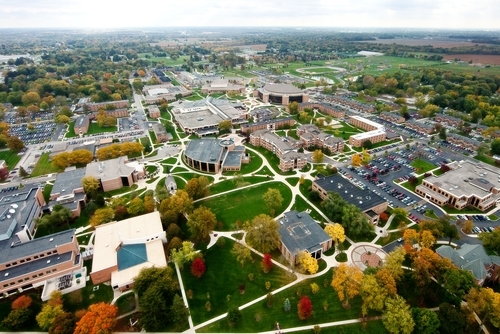 Marion is the home of Indiana Wesleyan University, established in 1920 and affiliated with the Wesleyan Church. Marion has been a worldwide leader in the paper plate industry. 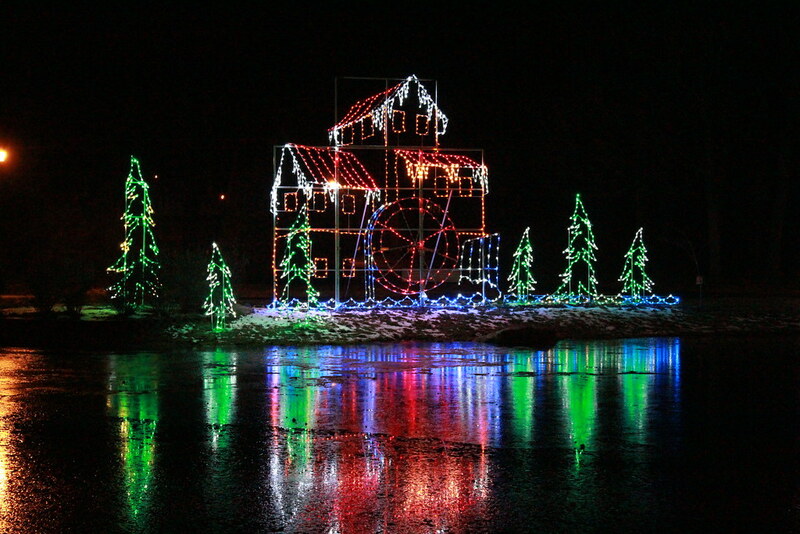 It is also known as “Christmas City USA” because of its mile-long “Walkway of Lights” during the holiday season. 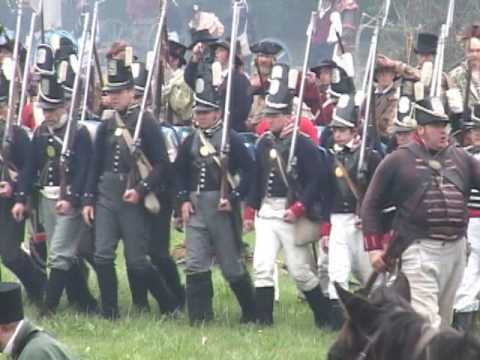 The annual “Mississinewa 1812,” at the Mississinewa Battlefield near Marion, is the largest War of 1812 battle reenactment in the U.S.
Musician Lyle Lovett and actress Julia Roberts were married at St. James Lutheran Church in Marion in 1993. Lovett was on tour at the time. 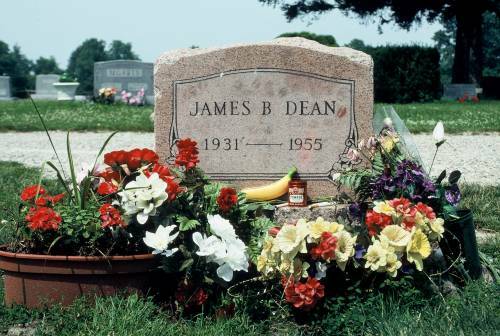 Actor James Dean (1931-1955) was born in Marion and spent much of his childhood and teen-age years at the farm home of his aunt and uncle, near the town of Fairmount (pop. 2,954). The James Dean Gallery in Fairmount claims to have the world’s largest collection of James Dean memorabilia. 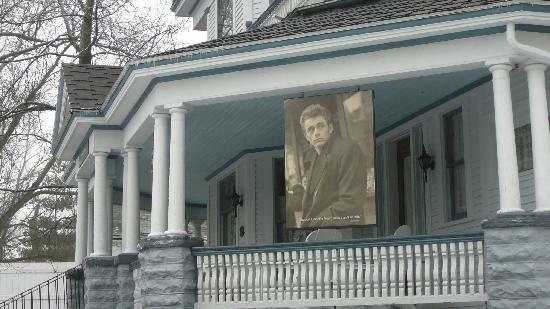 Fairmount also has an annual James Dean Festival. Dean is buried at the Park Cemetery in Fairmount. Cartoonist Jim Davis, creator of “Garfield,” was also born in Marion (in 1945) and also grew up on a farm near Fairmount. Davis still lives in Indiana. 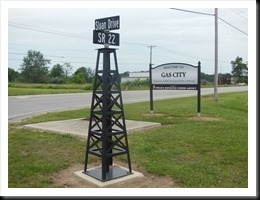 The city of Gas City was a center of the Indiana Gas Boom of the late 1800s. 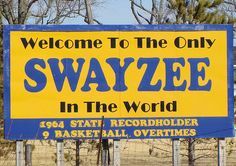 In the nearby town of Swayzee (pop. 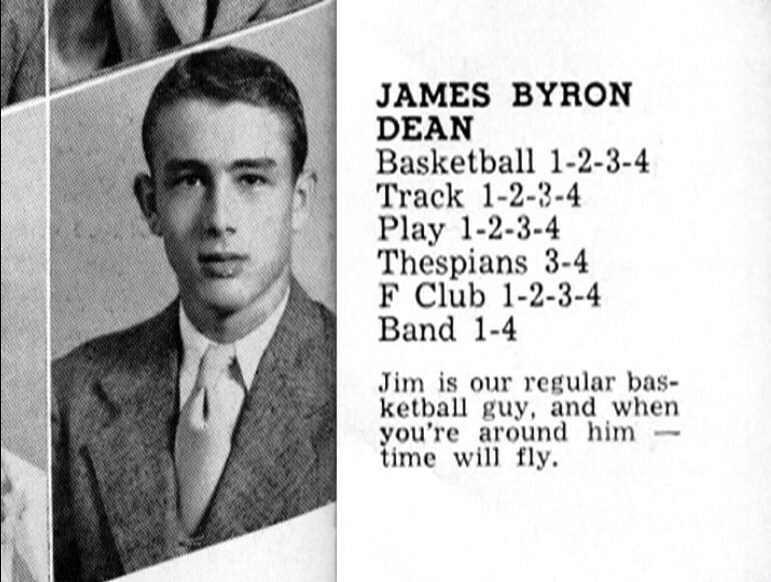 981), the high school basketball team played a nine-overtime game (an Indiana record) in 1964. This entry was posted in Indiana and tagged Gas City, James Dean, Jim Davis, Julia Roberts, Lyle Lovett, Marion, Mississinewa Battlefield, Swayzee.